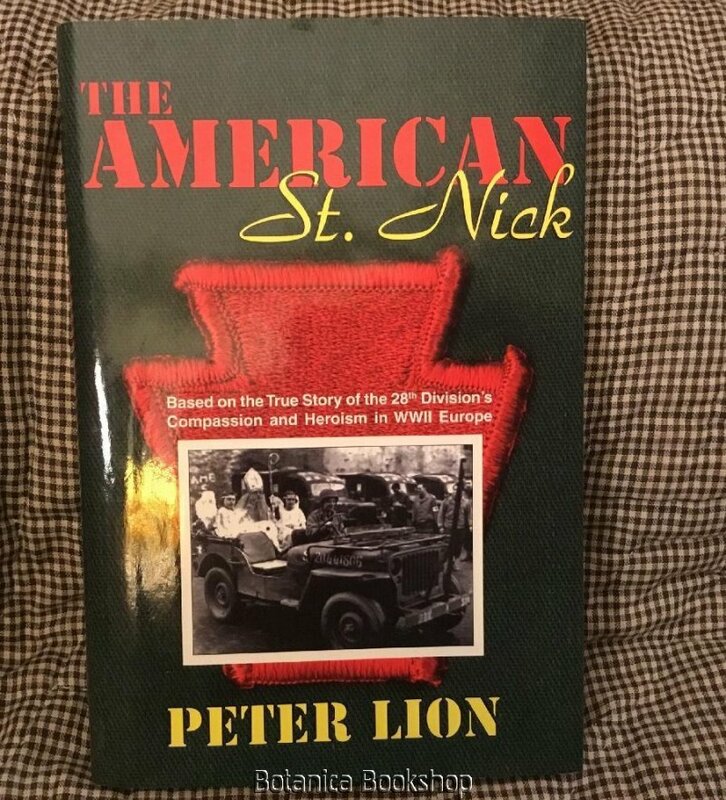 The American St. Nick 1st ED.HC Lion Brookins WW2 Illus. 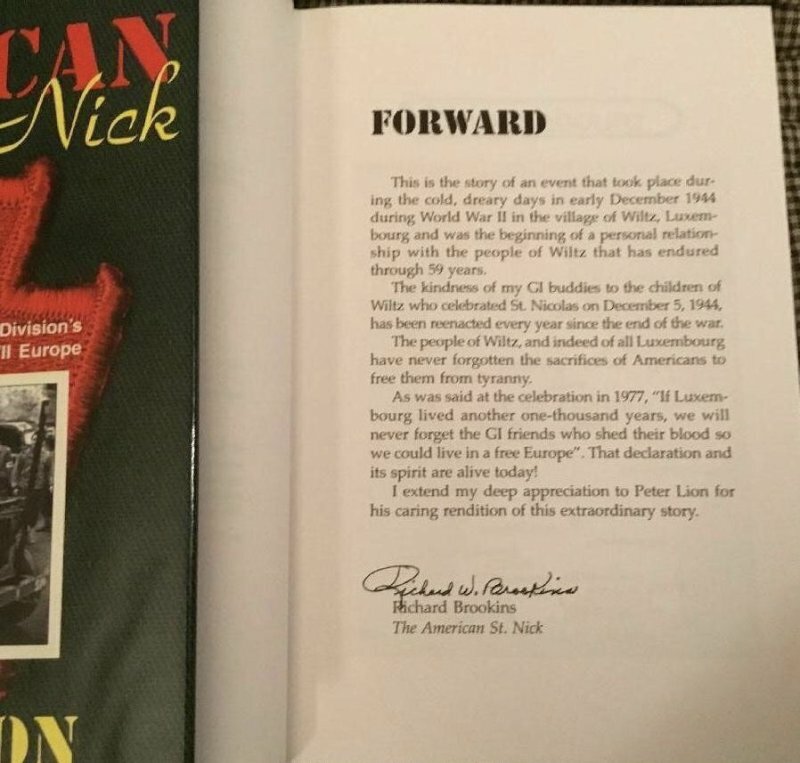 Heartwarming ,TRUE WWII MILITARY story of good ,even in darkest days of war. 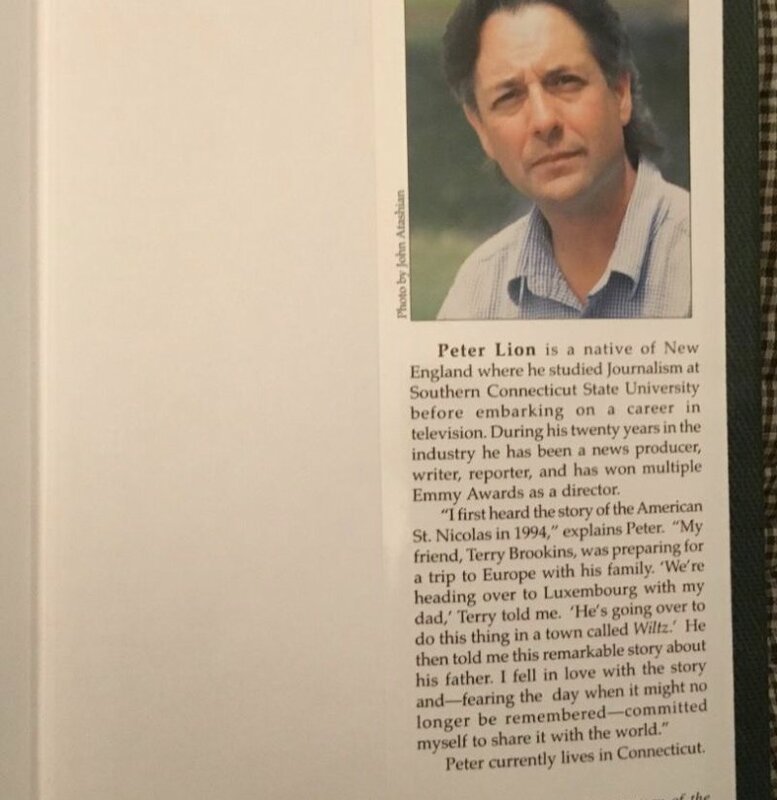 Windriver Publishing 2004 Peter Lions . SCARCE HARD COVER NON FICTION . AS NEW BOOK and JACKET. Unclipped price. 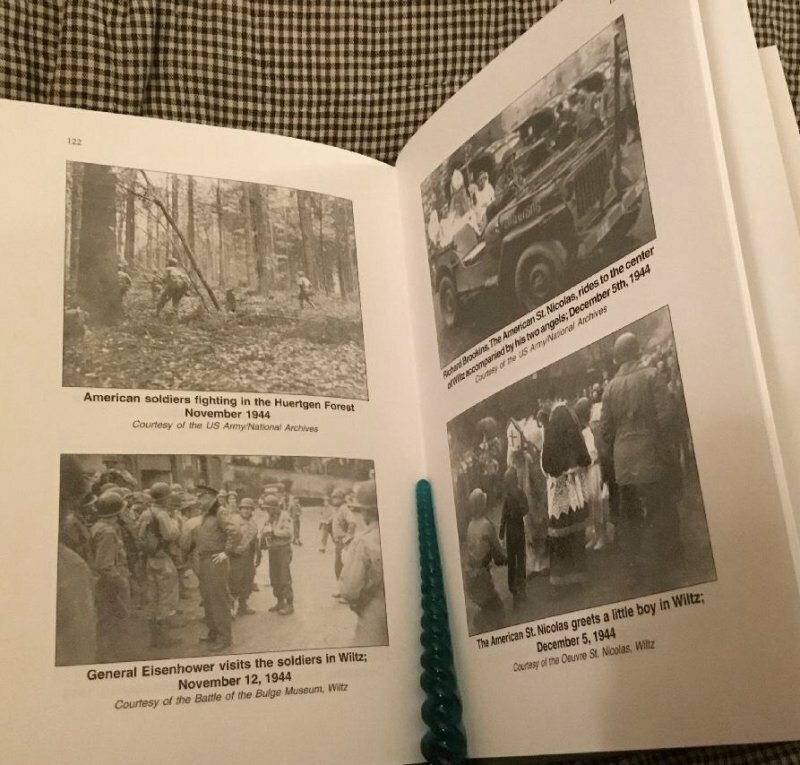 COLOR ,BLACK & WHITE PHOTOS.NO YELLOW MARK on front JACKET .ONLY CAMERA GLARE. New,handsome bookplate to enter recipient name. 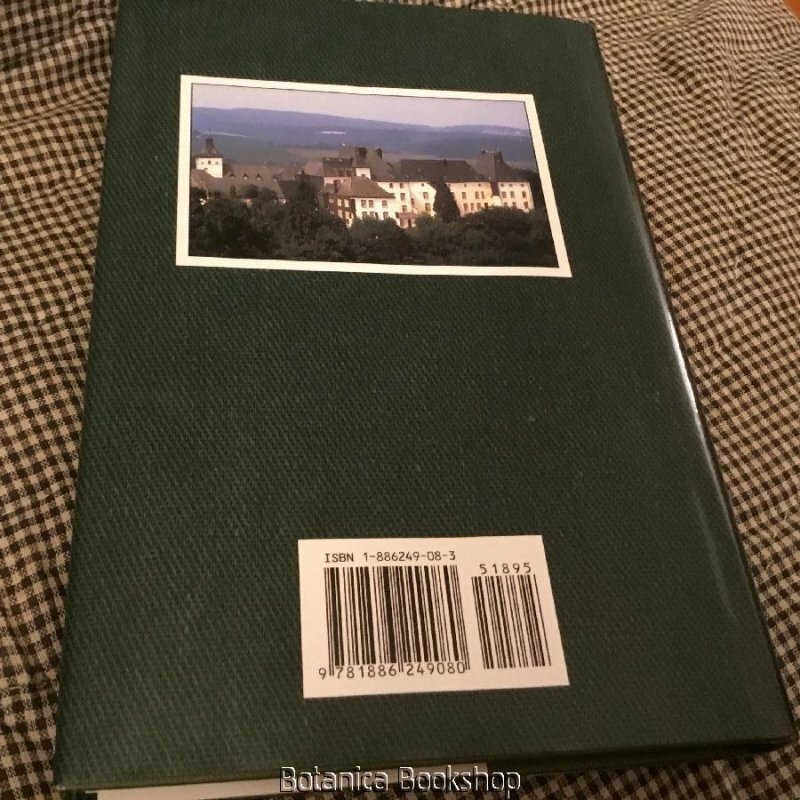 Book NOT a library book, but has A SMALL STAMP SHOWING IT WAS SOLD IN LIBRARY RETAIL SHOP, shown in photo. 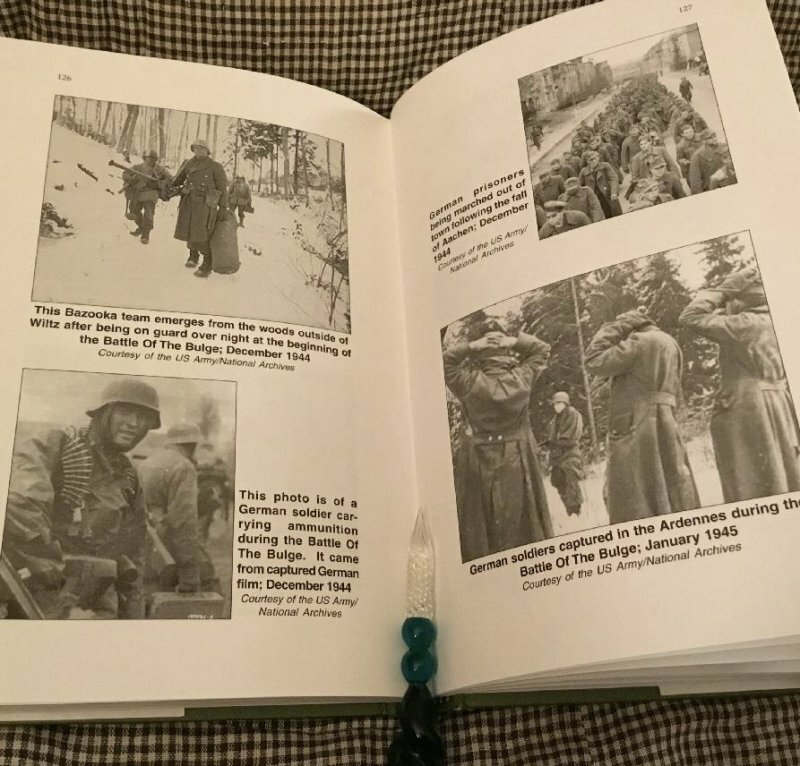 Amidst the dark and painful days of WWII Europe there shown a bright and joyous light-the courage and compassion of the 28th Infantry Division Signal Corps and its Christmas gift to the town of Wiltz, Luxembourg. 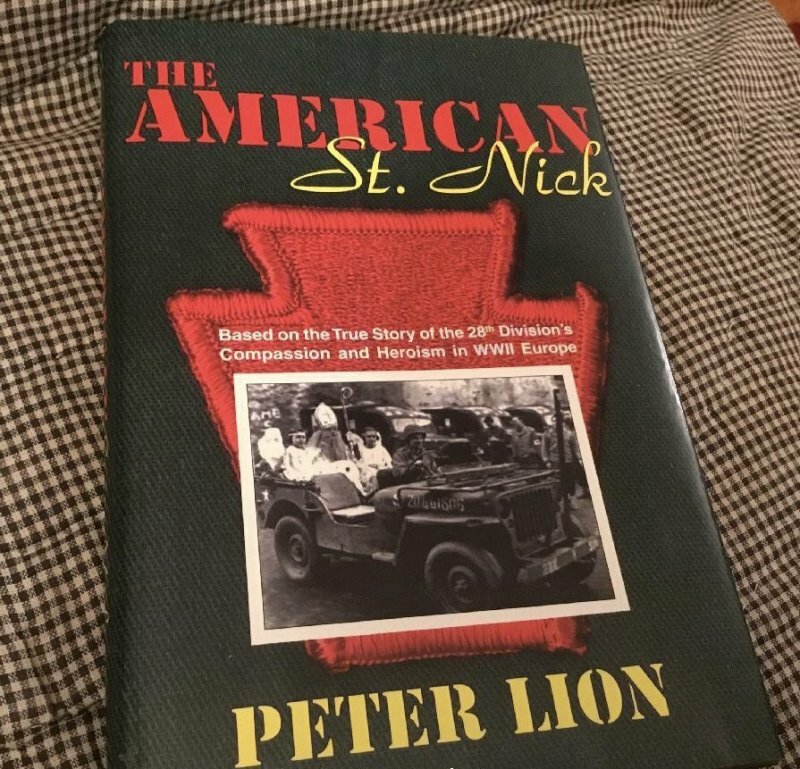 The American St. Nick is based on the true story of soldiers who donated their gifts from home, military cooks who baked sweets, and Corporal Richard Brookins, who borrowed clothes from the local priest then rode through town as St. Nicolas to the delight of children and parents alike. Thus begins a story soon clouded by the trials of war and the distance of time--clouded, but not forgotten. For the story of that day touched the hearts of generations who reached out across the oceans to the surprise of those living with us today and in honor of the memory of those who stayed behind. 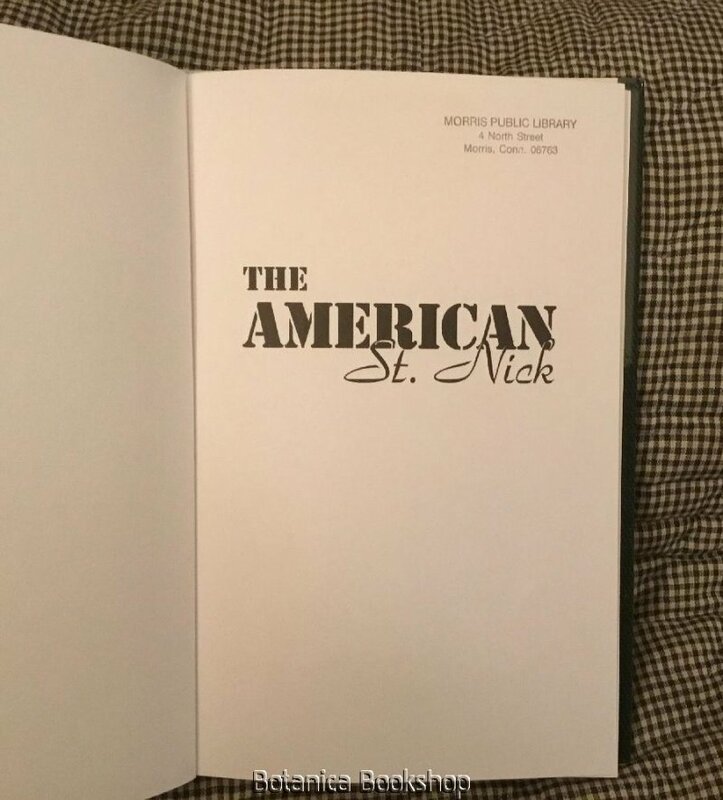 The American St. Nick is a wonderful story of the good that can happen amidst the terrible times of war. 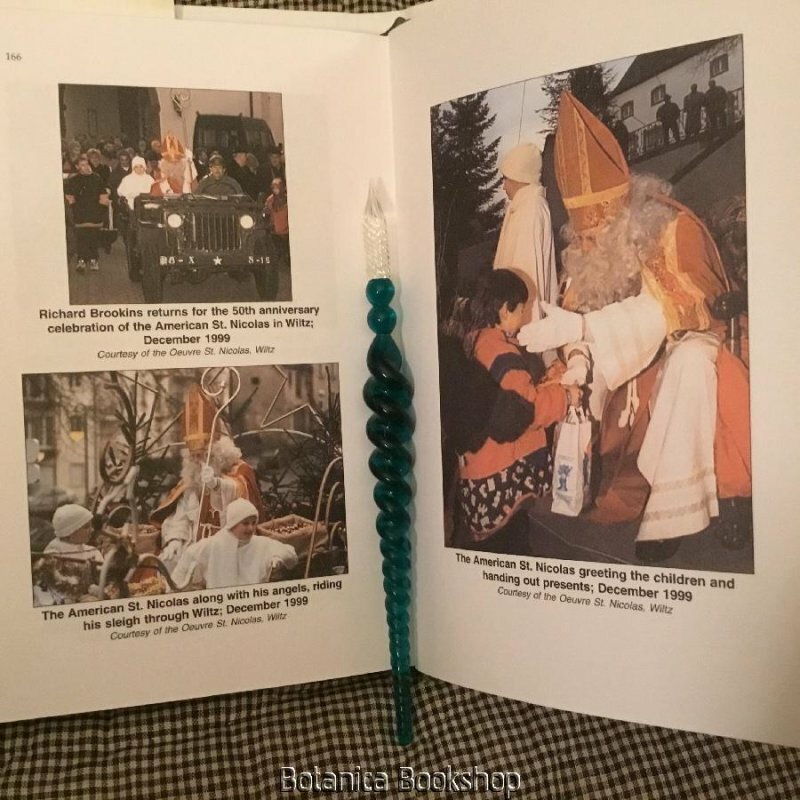 Men and women often rise to the challenges of both honor and humanity, but rarely with such consequences as those surrounding the restoration of Christmas celebrations in the town of Wiltz, Luxembourg. 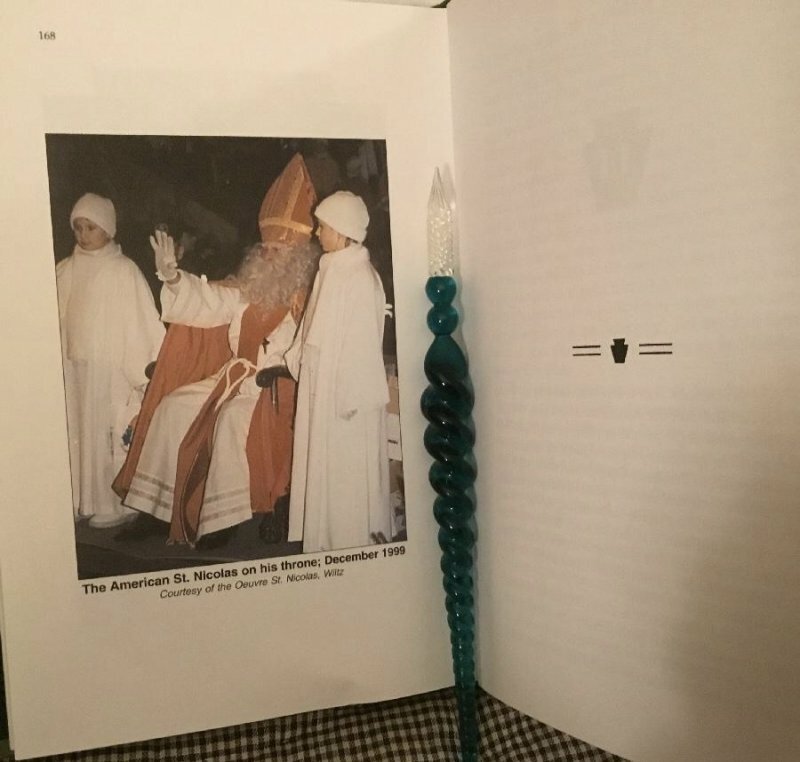 December, 2004 marks the 60th anniversary of this remarkable moment in time--a moment not only remembered, but celebrated each year in Wiltz. 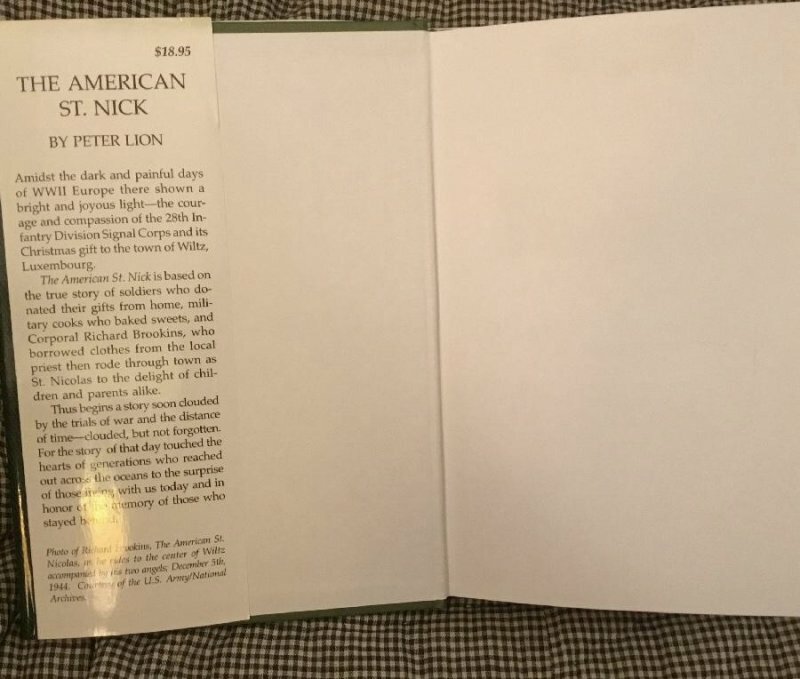 We invite everyone who enjoys the honor of the military and the joy of Christmas to read this remarkable story.